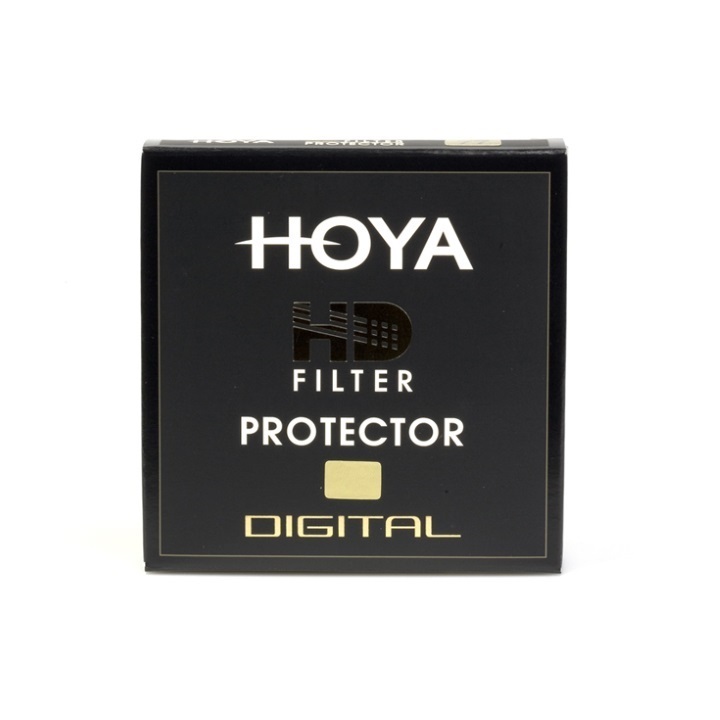 The Hoya 37mm HD Protector is the ultimate in clear filters. 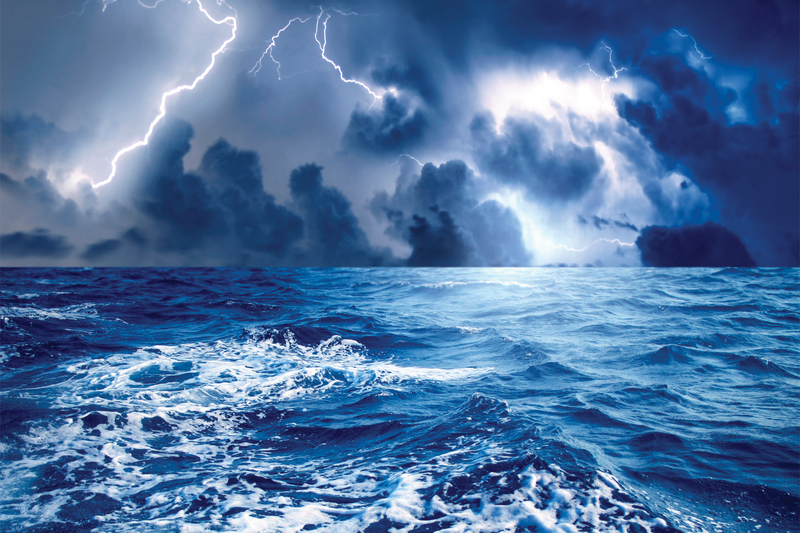 It will not affect the color balance or performance of your lenses in the slightest. 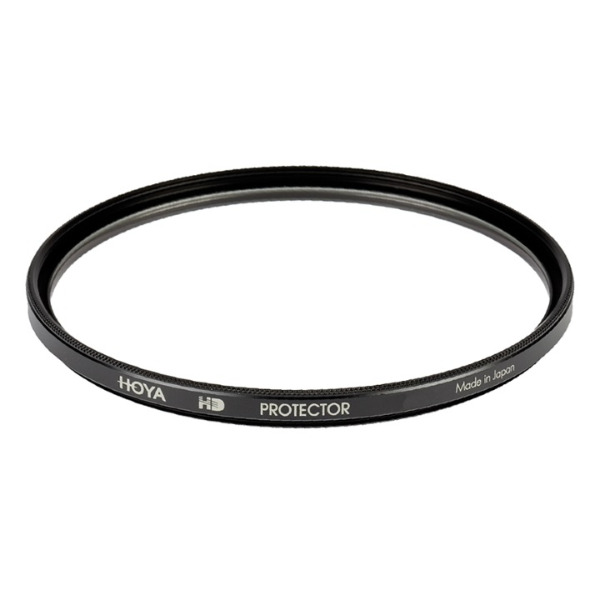 However, constant use will protect your valued lenses from expensive front element damage which could be caused by dirt, knocks or scratches.